With most people’s attention fixed on the start of the AFL and NRL seasons, overseas limited-overs cricket tours at this time of year generally fly under the radar. Against India and Pakistan there have been no such issues, but there has been some exceptional cricket played by Australia. Led by coach Justin Langer and skipper Aaron Finch — who overcame battles with form to return to his explosive best — the team now has some serious momentum heading into the World Cup in June. Their biggest concern leading in to the first game is against Afghanistan is how to fit two of the best batsmen in the world — Steve Smith and David Warner — into a top six that has been in unprecedented form. Australia is now third-favourite with most betting agencies, behind England and India, to triumph at the World Cup. It has won its past eight one-day internationals and broke some long-standing records in the process. The win against Pakistan in the UAE was the first time Australia had completed a five–nil one-day whitewash overseas in 11 years. The team is enjoying a far more harmonious environment than that which prevailed at the start of the Australian summer. Coming off the ball tampering scandal, Langer was tasked with being the person to mend what had become a fractured team. Early on, he was ridiculed by the media and ex-players for some of the things he introduced. 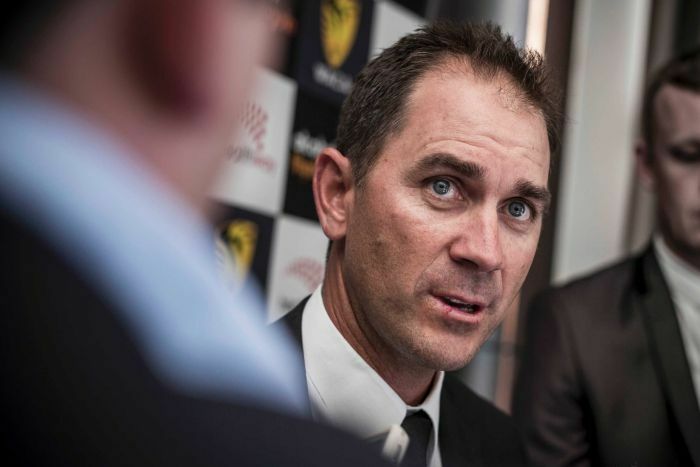 Champion leg spinner Shane Warne was particularly pointed in his criticism of one of Langer’s mantras: “elite honesty”. “Forget all the words, forget all the verbal diarrhoea and all that sort of stuff. 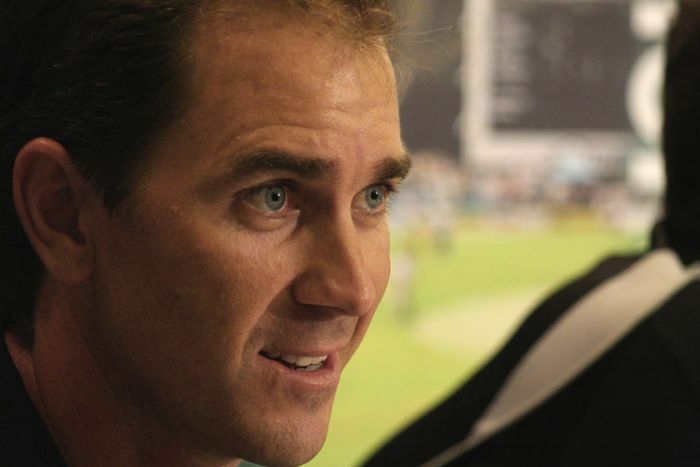 That’s all rubbish, seriously, it makes you vomit,” Warne told Fox Sports. 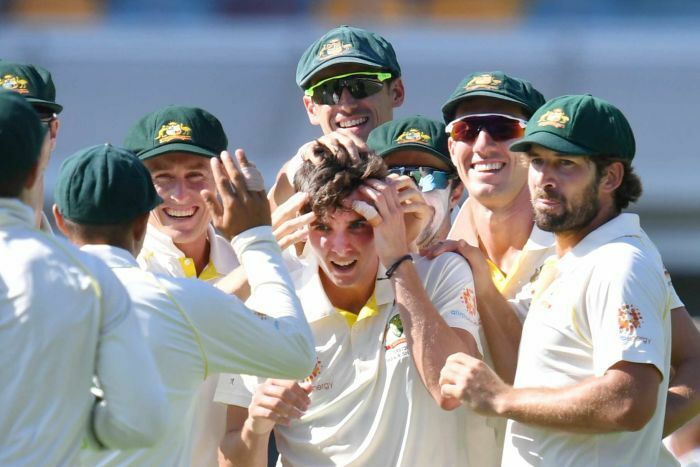 But, after some early stumbles, including losing to India on home soil in a Test series for the first time, there have since been some signs that Australian cricket is not only ready for more success, but the players will do it within the spirit of the game. Australian Test captain Tim Paine showed great leadership and won many fans throughout the summer with his work behind the stumps, his measured approach off the field and even his clever banter on it. It showed how you can engage the opposition without being abusive. 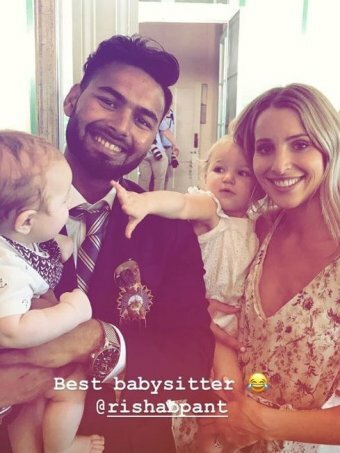 There was also an interesting exchange between Marcus Stoinis and Adam Zampa during Australia’s series opening victory against Pakistan in Sharjah. “We’re good mates. That sort of stuff gets you through long tours and that sort of thing,” Stoinis said. “A bit of banter, a bit of a laugh. You can’t take yourself too seriously. It shows that morale in the dressing room at the moment is good and that this is a team not afraid to have some fun while winning at the same time. And there is no doubt that is the type of environment that Langer is trying to build. “We have had pressure in the last 12 months. We will definitely have pressure in the World Cup and the Ashes, so we are really mindful when we select teams that we have got that camaraderie,” Langer said at the completion of the Pakistan series. “We all know that the game of cricket and great teams are more than just about talented players. It is about how the team gels together. 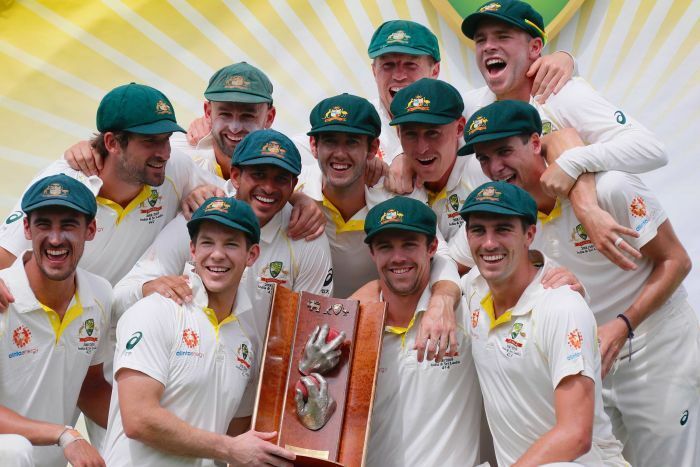 This current Australian team is yet to achieve much of significance, but that could change with success in the World Cup and the upcoming Ashes series in England. A big key to this is clearly Langer, who has been part of great teams as a player and as a coach, and knows a thing or two about what makes them tick.